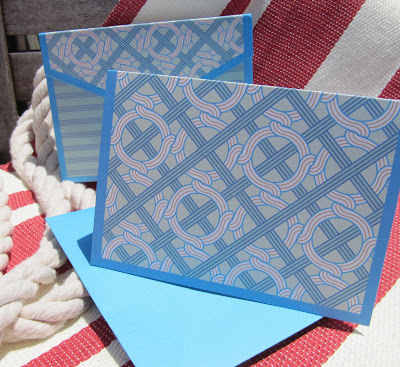 We are excited to introduce new collections from William Arthur this month, including these favorite summer hostess gifts in cool summer blues. 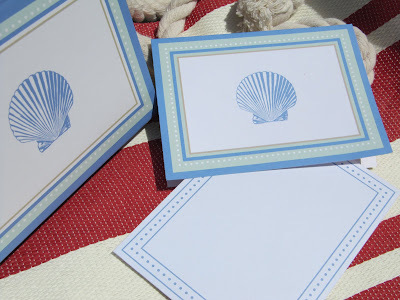 10 notes with 10 envelopes in delightful keepsake boxes. Simply perfect!